Every woman will experience the menopause in her lifetime, yet it is still dealt with as a taboo subject by many. There are more than 4million women in the UK between the age of 45-51 experiencing the menopause . This figure is further increased by women experiencing an early menopause. About 80% of women in the UK will experience the impact of menopausal symptoms, 45% of menopausal women will find the symptoms distressing. Many women will be able to manage their menopausal symptoms with lifestyle changes such as taking regular exercise, good stress management, avoiding possible triggers for hot flashes, and ensuring good sleep hygiene. This site seeks to create a platform where women can share their stories, experiences, knowledge or curiosity about the menopause. 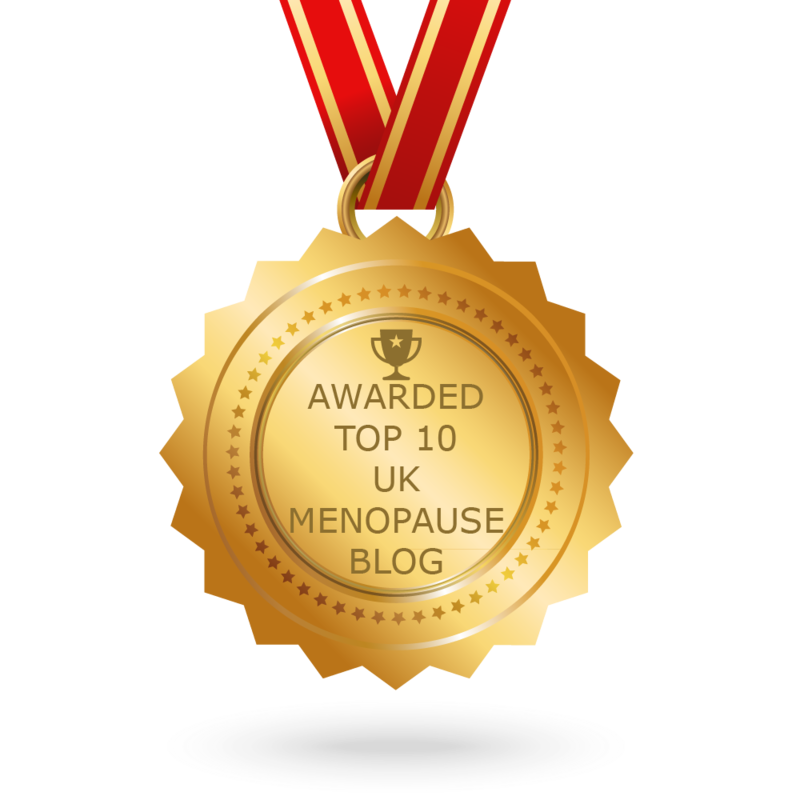 So that women are better informed and more confident talking about the menopause. 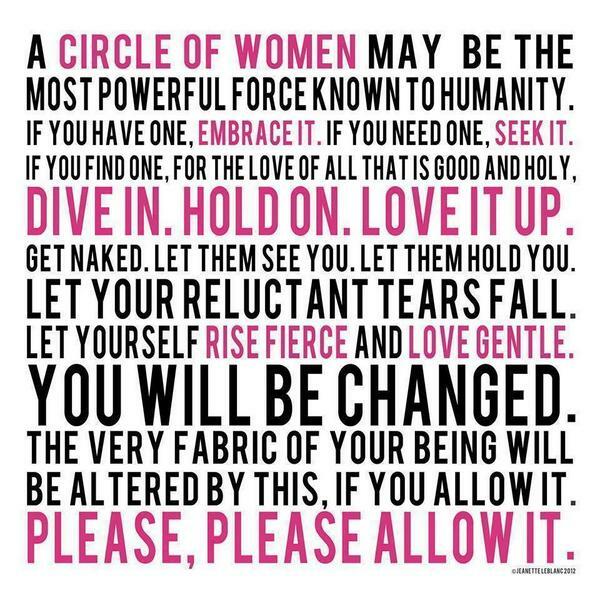 If you have a story or knowledge about the menopause, why not share it with other women.